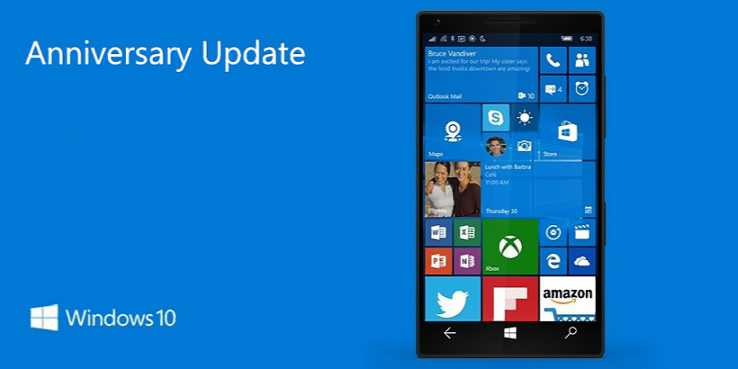 Windows 10 Mobile build 10.0.14393.2126 is now available for download. The latest update brings reliability improvements and fixes for cellular connectivity. In addition, the update also addressed the issue that causes online video playback to stop responding. Windows 10 PC users with Anniversary Update is also receiving update KB4088787 (OS Build 14393.2125). Check out more details below. Check your mobile update and download the latest Windows 10 Mobile build 10.0.14393.2126.